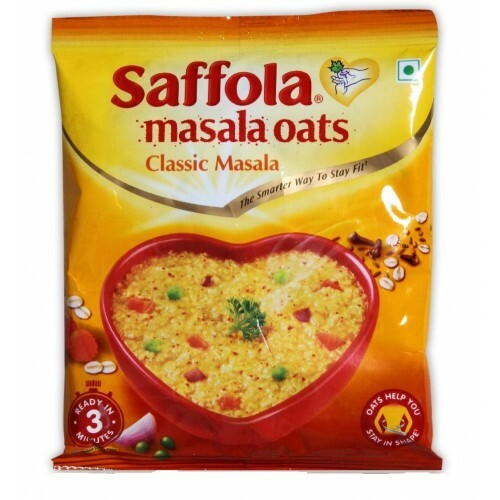 Saffola Masala Oats are bursting with flavor and is made from 100% natural wholegrain oats along with real vegetables and the choicest of masalas. 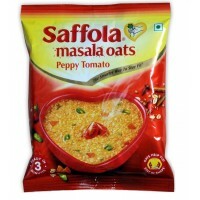 Eating Saffola Masala Oats as part of your daily routine is not just fantastically healthy and delicious, but also needs minimal effort. 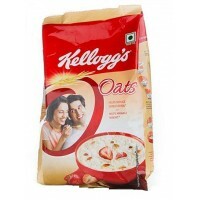 Saffola Masala Oats really are the smarter way to stay fit. 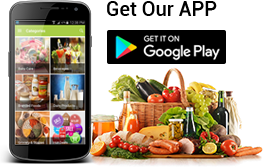 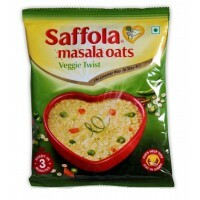 Saffola Masala Oats Veggie Twist is bursting with flavor and is made from 100% natural wholegrain oa..
Saffola Masala Oats are bursting with flavor and is made from 100% natural wholegrain oats alon..
Oat is a cereal grain like wheat or rice that is known for its seperior health benefits. 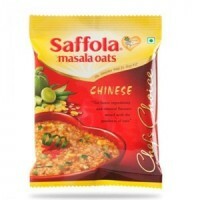 It has a un..
Saffola Masala Oats - Chinese , 39GM ..